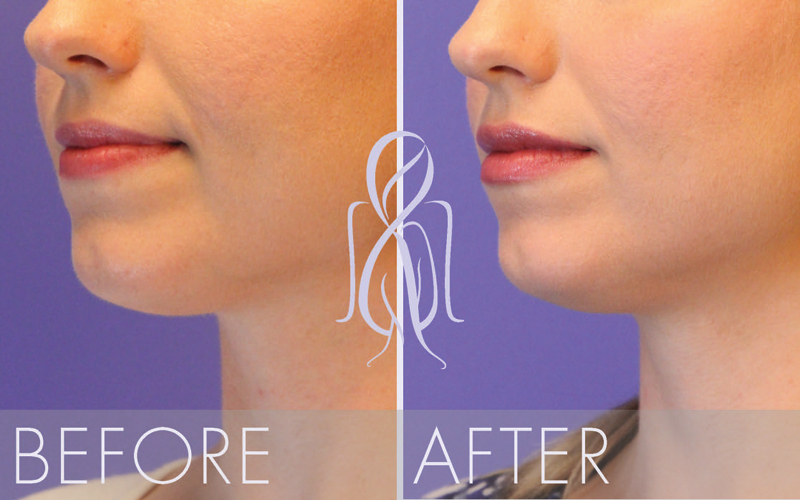 A lip lift can be used to address a number of issues. If you smile and your upper teeth aren’t exposed, a lip lift can help correct this. If the corners of your mouth are turned down and make you seem like you’re frowning, a lip lift can correct this. Lip lifts can also reverse some the effects of aging and eliminate some smoker’s lines. Are You a Candidate for Lip Lift Surgery? 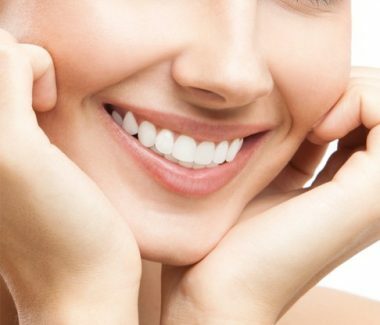 A lip lift could be right for you if you want your upper teeth to be more visible when you smile, if you feel your lips make you look older, or if you want to make subtle positive changes in your facial expression. During a consultation at Atlanta Face & Body, we will review the procedure thoroughly with you, and help you decide if it’s the best approach to reach your goals. A Private Consultation with Dr. Elizabeth Whitaker, affectionately known as the “Queen of Faces” can help uncover a path to your own personal natural beauty. Call today to schedule an appointment at your convenience. Lip lift surgery is performed in several ways, depending upon the results desired. A Lip Lift procedure will shorten the upper lip, and increase the vermillion, or red portion of the lip. A small, easily conceal incision under the nose is used to accomplish this. If the corners of the mouth are downturned, small incisions at the sides of the mouth are used to change the position of the lips and provide a more attractive look. Dr. Whitaker is known as the “Queen of Faces” by many of her patients. She’s performed over 4,000 facelifts. There is little downtime of a few days, but swelling will continue to improve over a few weeks. After surgery, you will likely have some bruising that goes away after about a week. Dr. Elizabeth and her staff will also give you detailed instructions as to other steps you should take to ensure optimal healing. Results from the procedure are apparent as brusing and swelling diminish. Results are long lasting. Your appearance will be positively enhanced, and you will feel more confident about the first impressions you make with people.